I know for many of my Survivor Moms and Bereaved Moms this can be a very tough time of the year for you. 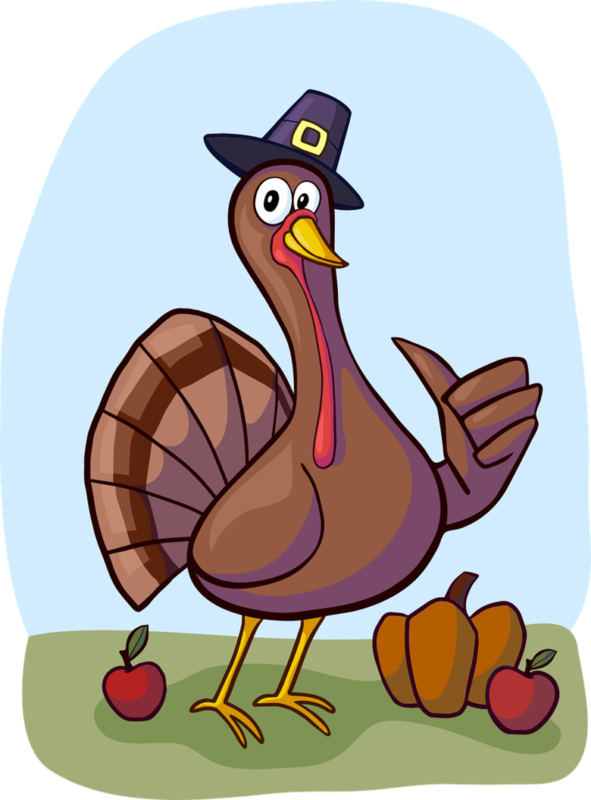 I have been going live for several years now on Thanksgiving morning, and I will again be doing the same this year. So go to our Cliff’s Story page on Facebook on Thanksgiving morning and we will share our stories of our children together! Make sure to click on “Following” and then turn notification “On” That way you will be notified when I go LIVE on the page. Please do me a favor and share this post to all of your friends and ask them to do the same. There are many people who suffer in silence. However, this is my outreach to those who still need to be anonymous but need a little help during the holidays. To be around people who understand what they are going through. Often times it isn’t our close friends and family who can help us. It sometimes needs to be strangers. Those who do not judge or have any previous experience with us. They need to feel safe. Thank you everyone! 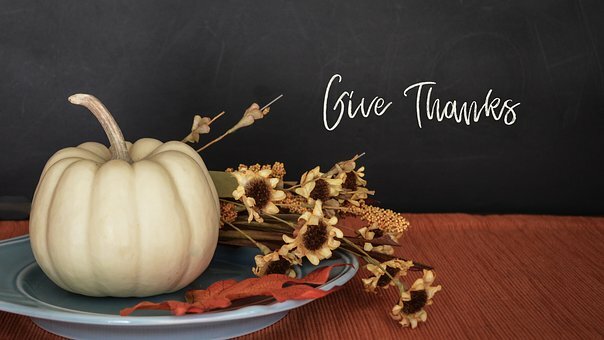 Be Blessed this 2018 Thanksgiving Holiday! 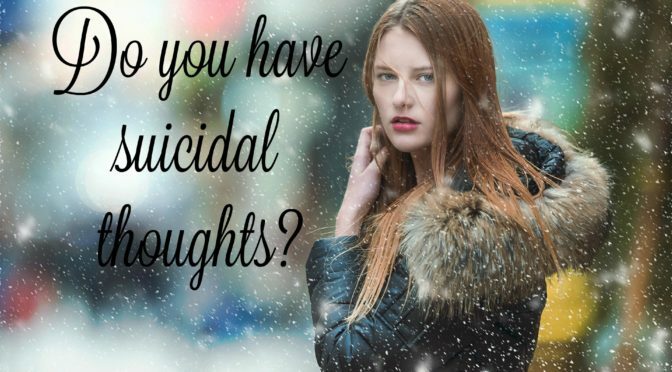 Suicidal thoughts….do you have them? Having suicidal thoughts does not mean you are suicidal. Maybe you can relate to some of these thoughts? 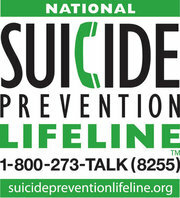 You are not alone….I am listening….how can I help? I am pleased to announce that our very first “Survivor Moms” Retreat will be held on Saturday/Sunday May 5/6 2018. This has been a goal of mine, having a retreat, for a few years now. 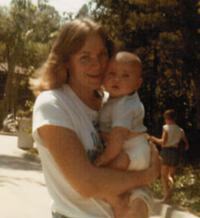 I just learned of this new “International Bereaved Mother’s Day” this year. It is a perfect time to lift up and strengthen both my Survivor Moms, and all Moms who have lost a child. Since it is one week to the day prior to Mother’s Day, this is a way to celebrate without feeling so sad, and fill ourselves with the love and peace that only another Mom could understand. I will be raising money to keep the costs down and also provide scholarships to those who cannot afford to pay to come. I love all of you Moms out there, and we will celebrate our children together next year, in a safe place. And we will love each other and remember together. 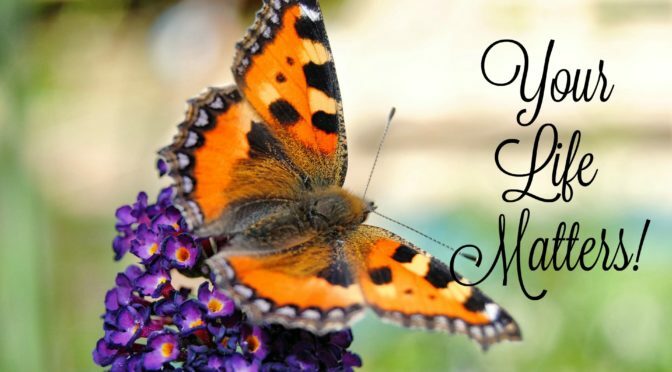 Love to all of you Moms out there! 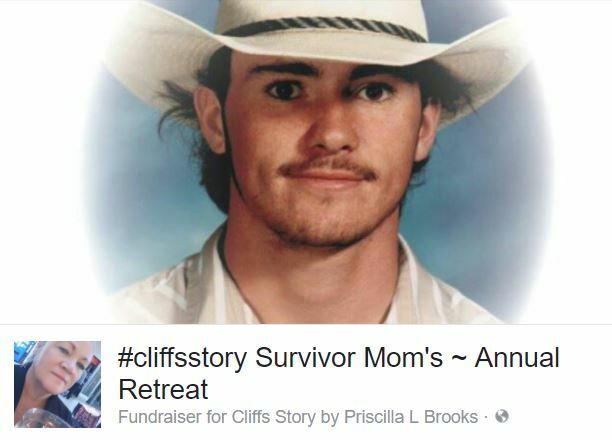 Cliff’s Story and Cliff’s Mom, Priscilla will be providing an online candle lighting ceremony on December 11th in conjunction with CompassionateFriends.org. This will be our 6th year providing this, we love to share this with all of you, and we send you all of our love during this very difficult time of the year to you and your families. 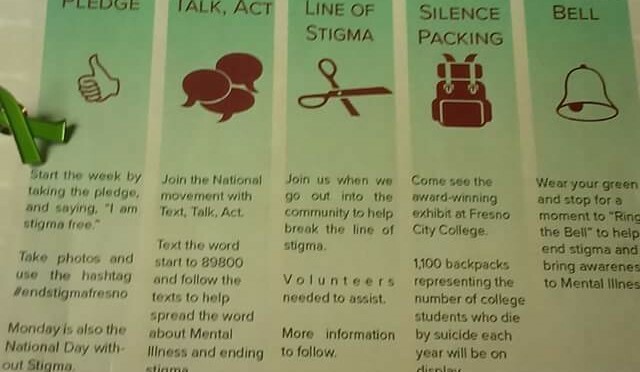 Here is some information from CompassionateFriends.org in case you have never heard about this event. 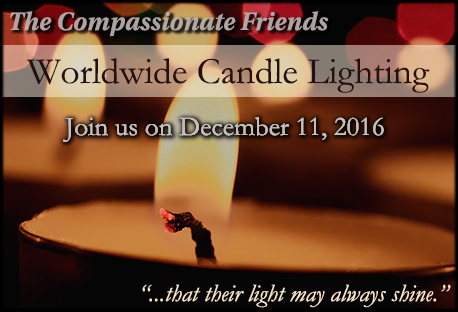 “The Compassionate Friends Worldwide Candle Lighting unites family and friends around the globe in lighting candles for one hour to honor the memories of the sons, daughters, brothers, sisters, and grandchildren who left too soon. As candles are lit at 7:00 p.m. local time, hundreds of thousands of persons commemorate and honor the memory of all children gone too soon. 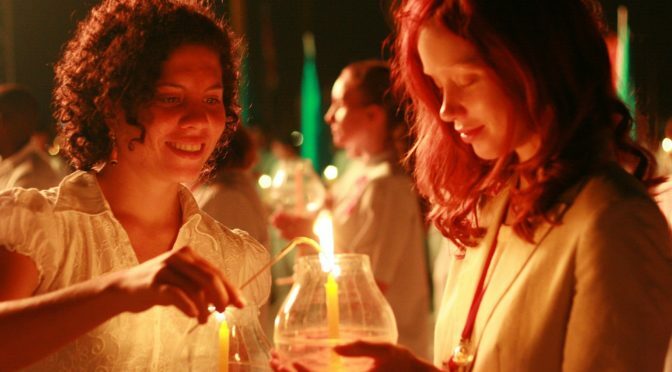 Now believed to be the largest mass candle lighting on the globe, the 20th annual Worldwide Candle Lighting, a gift to the bereavement community from The Compassionate Friends, creates a virtual 24-hour wave of light as it moves from time zone to time zone. TCF’s WWCL started in the United States in 1997 as a small internet observance, but has since swelled in numbers as word has spread throughout the world of the remembrance. 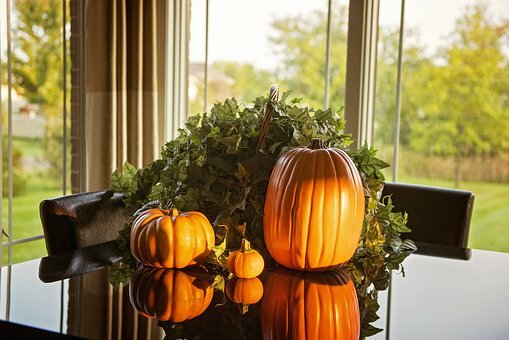 Hundreds of formal candle lighting events are held and thousands of informal candle lightings are conducted in homes as families gather in quiet remembrance of children who have died, but will never be forgotten. 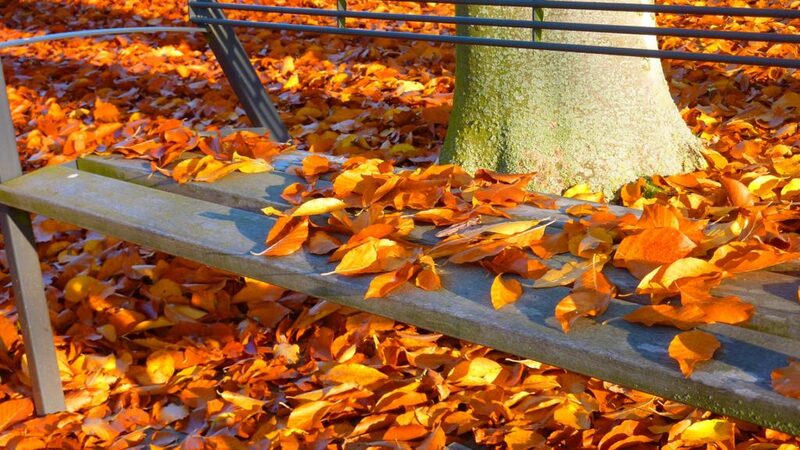 We know your pain of grieving the loss of your child, and hope this will help you, even if just for a few moments. Light a candle in memory of your child, and don’t hesitate to comment on this blog post about your child, post a photo, and don’t forget to say a few word’s in the remembrance book. I will post a link to the remembrance book once it is available which will be on December 11th. So be sure to come back to this post and share. If you are reading this post and are fortunate enough to not have lost a child, please consider sharing this post on every social media site you are a part of. There are many parents, siblings, cousins, aunts, uncle, grandparents who just might need something like this to help them through the holidays. I will be going LIVE at approximately 6:45pm to share my story, and encourage you to comment on the LIVE event as well. 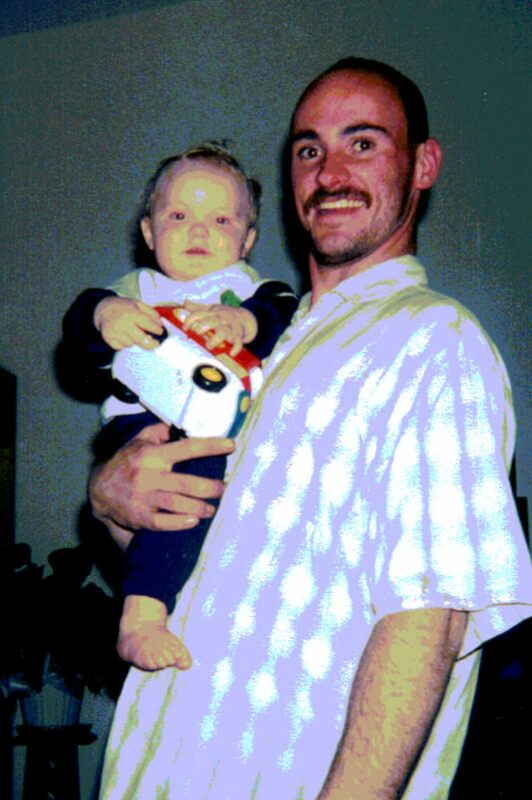 I know you never want your child to be forgotten, as I feel the very same thing. LIVE link:====> http://CliffsStory.info This will be active at approximately 6:45 pm pst on December 11th. At 7pm we will light our candles in memory of our children who were lost way too soon, and you will then be directed to an online program as we keep our candles lit for one hour. In this program, we share photos of all of the children whose photos have been sent to us over the years, and this year we have asked that you record a live video of a poem reading and share about your child as well. Feel free to reach out with any questions you might have, our contact information is below. Priscilla L Brooks is inviting you to a scheduled Zoom meeting. 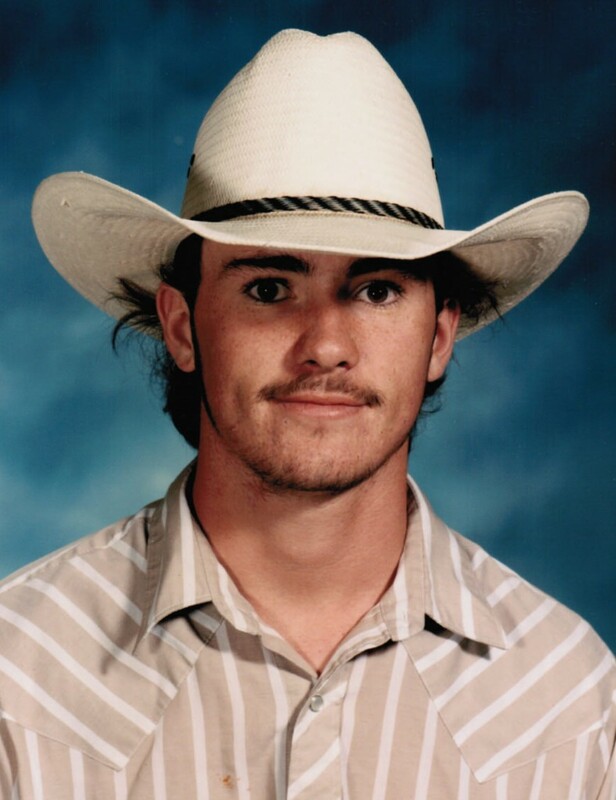 For several years now I have had a call on Thanksgiving morning for all of you mom’s out there missing a child. 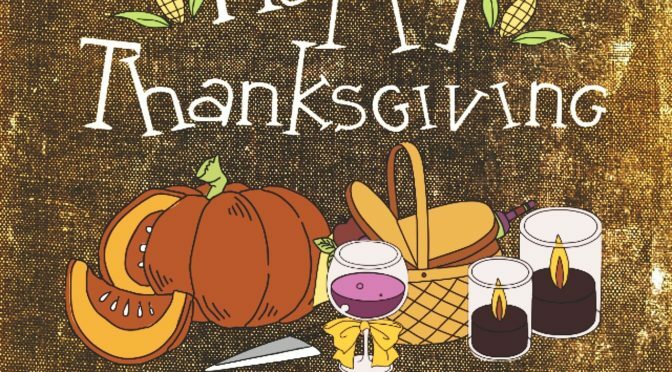 Thanksgiving also sort of kicks off the holiday season, and this is a very tough time of year. So come join me Thanksgiving morning and let’s talk about our children. Perhaps share something special about them, or a special food they liked you to make, whatever you would like to talk about. I am here to listen and to share. Be sure to go to the Remembrance Book here===> Compassionate Friends and say a few words about your child. This will be our 5th year providing an online ceremony in conjunction with CompassionateFriends.org. The 2015 Candle Lighting Ceremony is in Memory of our Children we have lost. This is not specific to suicide, it is merely the loss of our children…no matter the cause. If you have lost a child, a child of any age, under any circumstances, then you know the pain that is felt on a daily basis. People sometimes don’t quite understand that this pain, while it becomes manageable at some point, still is a struggle on a daily basis, and even more during the holidays. Some Holidays are harder than others for me, but can be very different for others. You see, our pain, our grief, our journey while very similiar, they are also very different and unique. I started doing this call several years ago, and it is quite amazing to me, but it seems like I always skip a year in between. I don’t consciously do this, so I am not sure why. But I guess that when the Universe needs me, I step up and make it happen. 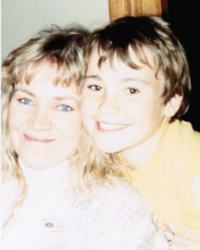 I also think that perhaps it is because I have gotten to a somewhat peaceful place surrounding my sons death. One where I am now able to reach out more completely to others who are raw in the grief of their child. I naturally gravitate towards the Moms…we share a unique bond with our children and can relate to one another. So, if you would like to join me on Thanksgiving Morning, sign up below and I will add you to the list of participants. This is not a public link, I keep it very safe for everyone. However, that being said, please know that there are many moms out there that are still not comfortable being somewhere public, even if it is online. So the live hangout will be streaming at http://CliffsStory.org the morning of the live hangout. So, if you are uncomfortable with that, I completely understand. I just want everyone to understand how much you mean to me, your pain is very similiar to my pain, and I just continue to reach everyone, even if I am unaware you are watching. I sometimes don’t even know you, or even if anyone else participated, and that is okay. Kingsburg, CA. This thursday October 8th we have an awesome opportunity to be educated right here in our backyard! Don’t miss this amazing opportunity???? As we approach “World Suicide Prevention” Week, we will light a candle at 8pm on September 10, 2015 in remembrance of our loved ones who have left us. May 2015 just about did me in. 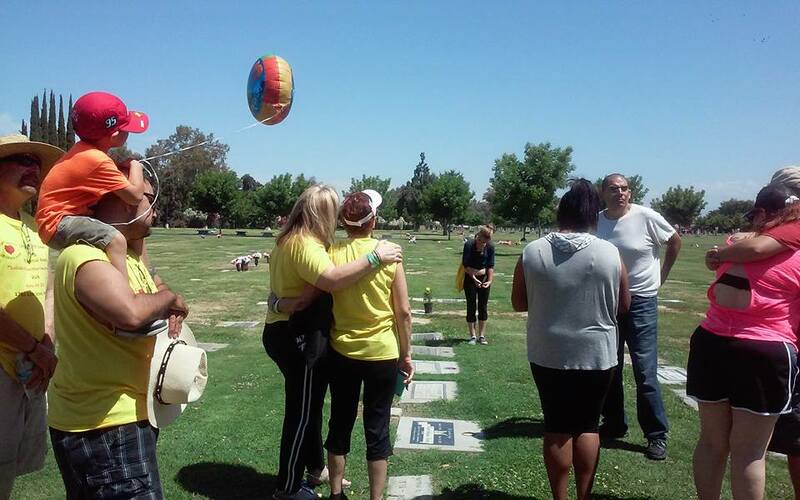 But we had our 4th Annual “Suicide Prevention/Awareness Walk scheduled along with our “Open House Celebration” for Cliff’s Story, Inc. scheduled for June 6th, and nothing would stop this from happening.